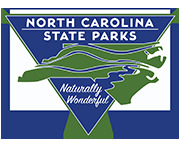 Do you need to know more about a park or would you like to have a map of your favorite park? 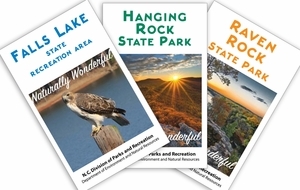 Order a park brochure by selecting the park you are interesting in and add it to your cart. There will be a $.50 charge for each brochure.